Mr. Fasic has practiced employment and construction law for over 20 years. 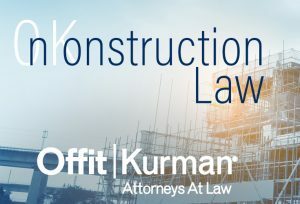 His practice is primarily management-based, and includes discrimination claims, wage and hour issues, Davis Bacon/Prevailing Wage claims, employment agreements (including restrictive covenant issues and severance agreements), hiring and firing guidance, unemployment claims, and legislative affairs. He appears frequently before various administrative boards and agencies, as well as private dispute resolution forums. He has experience practicing before all of Delaware’s state and federal trial and appellate courts and has experience with trial and appellate matters in the state and federal courts of New Jersey and Pennsylvania. Mr. Fasic is certified by the Delaware Superior Court as both a Mediator and as an Arbitrator, and can serve in either capacity for labor/employment and construction law disputes. Mr. Fasic was born in Philadelphia, Pennsylvania in 1965, received his B.A. degree from Lehigh University in 1988 and his J.D. degree from the Widener University School of Law in 1995. 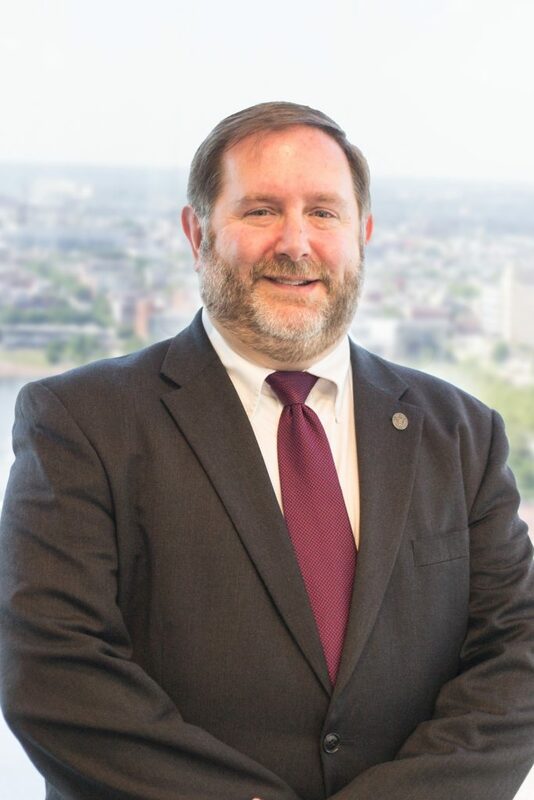 He is a former investigator for the Delaware Department of Labor and a frequent speaker on employment and construction law topics for various professional and trade organizations. In addition, he also taught as an adjunct faculty member for Wilmington College. Mr. Fasic was voted by his peers for the 2018 Martindale-Hubbell® Distinguished™ Rating. He was also voted by his peers as a Construction Law “Top Lawyer 2018", “Top Lawyer 2016" and a Labor Law “Top Lawyer 2012" in Delaware Today magazine. In 2014, he received the “Associate/Supplier Member of the Year” award from the Associated Builders and Contractors, Delaware Chapter.